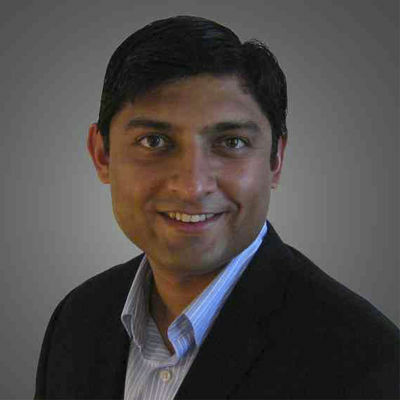 Anjan Contractor is the CEO and co-founder of BeeHex. He developed multiple prototypes of 3D printers throughout the late 2000s to print edible food, polymers, and composites. Anjan is widely known for winning a NASA grant for building a 3D printer suitable for deep space missions. His company currently manufactures industrial grade 3D food printers for food production facilities. In past few years there has been increased emphasis on foods made for every individual's needs in order to achieve optimal health potentials and to the creative culinary touches of distinctive meal experience. Customers have demonstrated a willingness to pay more for unique occurrences. One particular driver is the perception that tailored food is of higher quality and healthier option. Food companies are consistently evaluating how to capitalize on consumer demands and integration of any niche factor that will appeal to the competitive marketplace. The integration of 3D printing of food products touches on unique attributes, personalization potential, nutritional flexibility, and signature product offerings for the elderly and those with dietary restrictions and conditions. BeeHex is developing technology that is rapidly impacting the personalized food production industry through automation and increased efficiency. Integrating with food presents its own set of changes, yet upon successful implementation has the potential to enhance consumer experience and revolutionize the way food is prepared.